Veterans Housing Development Corporation is a recognized leader in addressing the obstacles that too many military veterans face when trying to secure affordable housing. Our proven solutions include homelessness prevention and rapid re-housing, transitional housing for homeless veterans, and permanent supportive housing, all of which include onsite services and support that help our veterans achieve residential stability and confidently re-integrate with their surrounding communities. 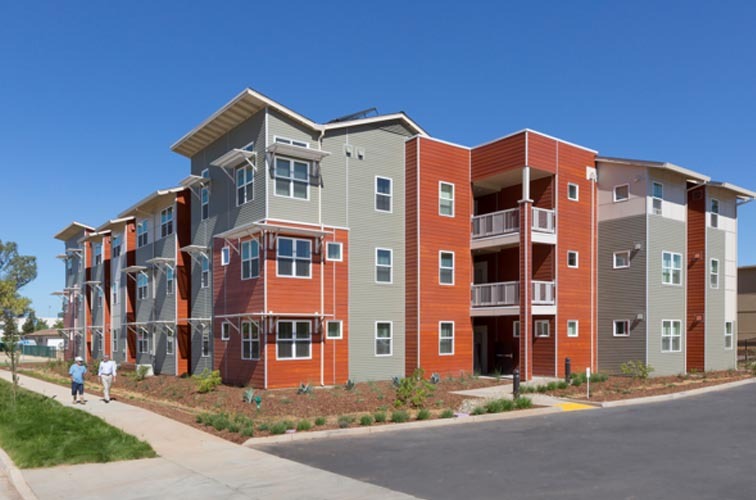 In addition to acquiring and restoring existing properties, VHDC and our partners also develop brand new, state-of-the-art apartment complexes specifically for veterans. Please explore our website to see the variety of solutions we have for overcoming the obstacles many veterans face on a daily basis. Our goal is to create communities that allow our veterans to thrive.